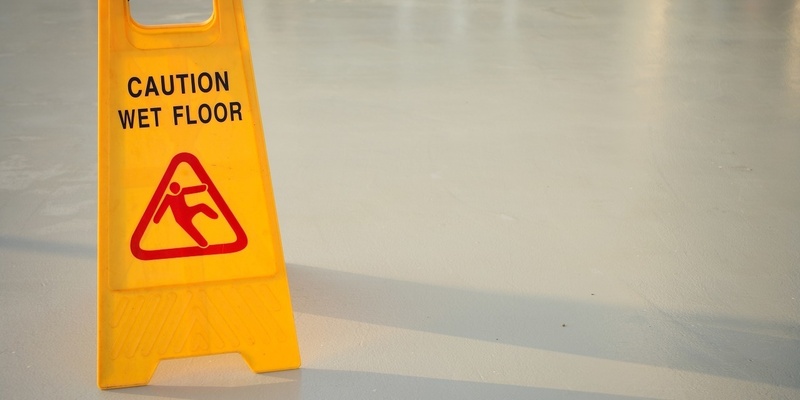 NEW ORLEANS – A man is seeking damages, claiming that he was caused to slip and fall. Richard Briscoe filed a lawsuit Dec. 15 against Fulton Alley LLC and Axis Surplus Insurance Co. in Orleans Parish Civil District Court alleging negligence. According to the complaint, the plaintiff is seeking damages for an incident that took place on June 17, 2017. The suit states the plaintiff was injured at 600 Fulton St. in New Orleans when he was caused to slip and fall due to some liquid on the ground. The plaintiff seeks all reasonable damages, court costs, attorney fees and all appropriate relief. The plaintiff is represented by attorney Olga V. Fofanova of Dudley Dubosier PLC in New Orleans. The case has been assigned to Division A Judge Melvin Zeno. Orleans Parish Civil District Court Case No. is 2017-12001.